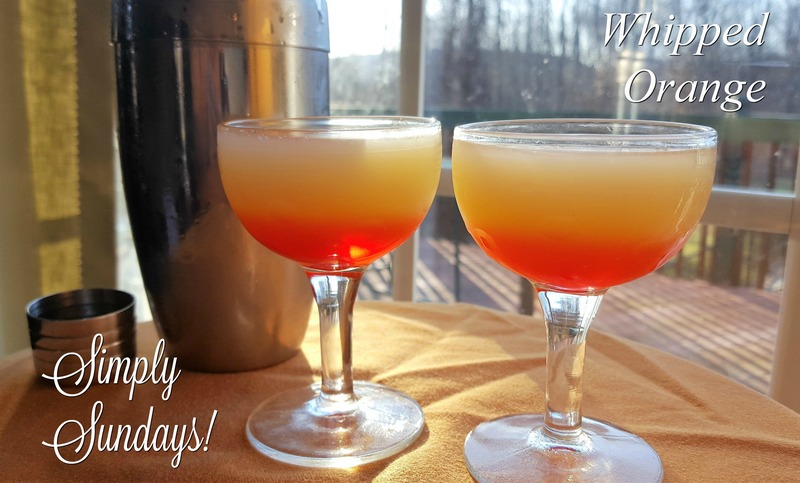 Whipped Orange – Simply Sundays! Well, if we’re having just a short one, let’s make it tasty! Repeat to make one for your happy hour buddy!